and a wide range of activities both within the classroom, and in the co-curricular programs. You may look for a warm, welcoming educational community. 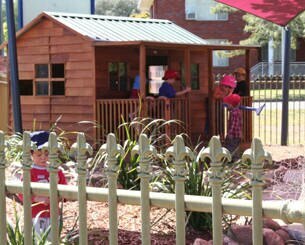 At Calrossy Primary, we believe you'll find all of this and more. 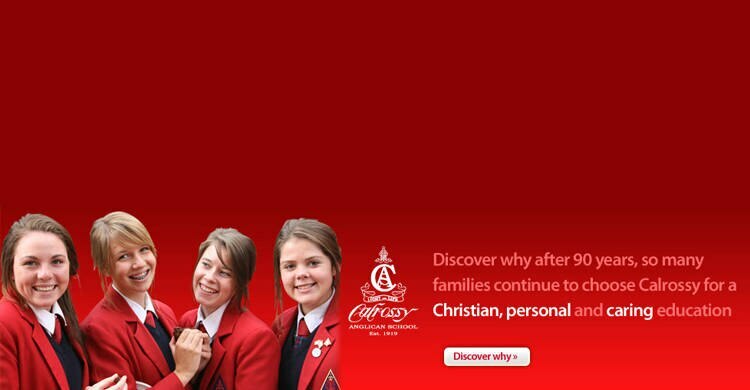 Before you make a decision for your child, we invite you to visit us at the William Cowper Campus, and see why so many families are choosing Calrossy Anglican School. 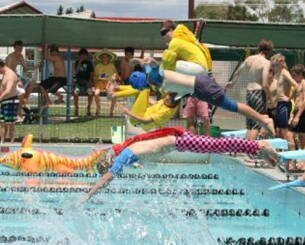 Calrossy Anglican School Secondary Boys is a school with a difference. When I look at our young men they are growing and learning in a strong, close-knit community. They are developing personal qualities of resilience, selflessness, integrity and inclusiveness. They are taking satisfaction in contributing to the wider life of the school. 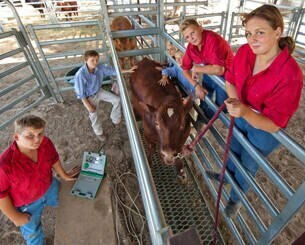 This is in stark contrast to research indicating boys across Australia are falling further and further behind in their schooling and hold a negative view of education. 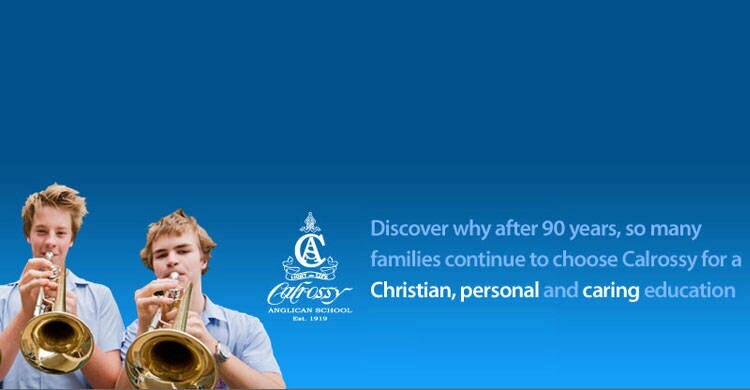 Schools structured specifically for boys, like Calrossy Anglican School Secondary Boys, are successful for boys. within a Christian framework, underpins all programs and activities. It is embraced by a team of dedicated staff who understand that positive relationships and encouragement are the foundations for meaningful student learning. 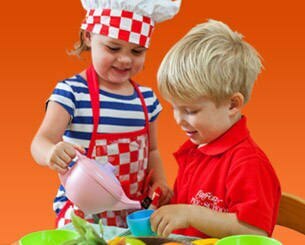 Students learn to work cooperatively and value the skills and knowledge of others. They have many opportunities to be involved in leadership development and community service. 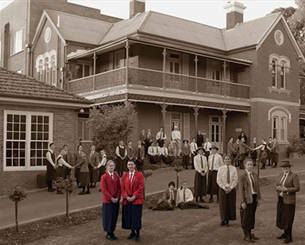 Payments and orders for uniforms, fees, enrolments, etc can be made online. You will need your parent reference code for all purchases apart from Enrolment Fees. Please contact Mrs Cate Brechin on 6767 2627 should you not know your parent reference code. For Enrolment Applications and Bonds please use the links below. PLEASE NOTE THAT ALL ORDERS PLACED WITH A CREDIT CARD WILL INCUR A 1% SURCHARGE.